Boston — Massachusetts Attorney General Maura Healey today led a coalition of 19 states and the District of Columbia in releasing the following joint statement announcing an intention to challenge the Trump Administration’s illegal and environmentally-destructive plan to roll back federal limits on tailpipe pollution from cars and trucks. The coalition includes every state attorney general from jurisdictions that have adopted California’s more stringent standards to reduce vehicle emissions, improve miles/gallon, and save drivers money on gas. A coalition of 17 states and the District of Columbia—who together represent 44 percent of the U.S population and 43 percent of the national new car sales market—sued the agency last month over its decision to withdraw the agency’s evaluation supporting the standards. The lawsuit is based on the fact that EPA acted arbitrarily and capriciously, failed to follow its own Clean Car regulations, and violated the Clean Air Act. In its draft rule, EPA not only proposes to freeze federal emissions standards at 2020 levels but also threatens the authority of states to enforce stronger standards to protect residents. The Clean Air Act authorizes California to adopt emission standards that are more stringent than the federal standards and other states are authorized to adopt those same standards for new motor vehicles sold within their states. California’s standards have a huge impact and are vitally important to public health for millions of Americans. The proposed rule would eliminate the California standard, subjecting every state to less efficient and dirtier standards. Massachusetts and the other 11 states that follow California’s standards are home to 74 million people or approximately one-quarter of the country’s population. These states consume more than 28 billion gallons of gas annually, approximately one-fifth of the national total. If EPA succeeds in rescinding the authority of California and the states that follow its standards, the drivers in all those states stand to pay approximately $65 to $80 billion more in gasoline costs through 2035 than if those states retain their authority to enforce the current California standards. 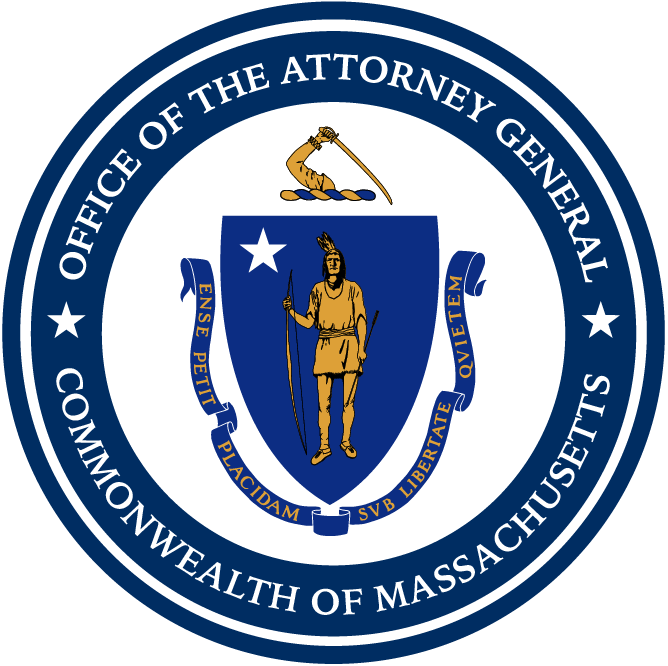 Today’s multistate statement was organized by AG Healey and included the attorneys general of Massachusetts, Connecticut, Delaware, Hawaii, Illinois, Iowa, Maine, Maryland, Minnesota, New Jersey, New Mexico, New York, North Carolina, Oregon, Pennsylvania, Rhode Island, Vermont, Virginia, Washington, and the District of Columbia.